There’s a lot of them out there, though many of them claim their mostly last-minute filings didn’t really have to do with HERO. Members of the anti-HERO campaign and other prominent conservative activists disputed suggestions of a widely-coordinated effort, saying the candidates ended up on the ballot for a variety of reasons. Of City Council members running for re-election, five oppose the ordinance, which applies to businesses that serve the public, private employers, housing, city employment and city contracting, though not religious institutions. Violators could be fined up to $5,000. They are joined by at least 11 council hopefuls, many of whom launched their bids before it became clear the ordinance would be on the ballot. Others, such as pastors Willie Davis and Kendall Baker, as well as former teacher Manny Barrera and Siemens sales executive Carl Jarvis, filed to run on the last day. Most of the last-minute candidates said they launched their bids for reasons other than the ordinance, listing city finances, infrastructure and incumbents’ records among their motivations. Candidates and charlatans like Jared Woodfill and Dave Welch who enable them can say what they want about why they chose to run. How they run and what they ultimately talk about is what you need to know. While the story goes to great length to discuss candidates who may or may not have been motivated to run by opposition to HERO and those that encouraged them, I should note that there are a few candidates on the ballot who cited the opposition to HERO by an incumbent as a motivating factor for them – Doug Peterson and John LaRue in At Large #3, and Philippe Nassif in At Large #5. You can listen to their interviews (Philippe’s will be up tomorrow) to hear what else they had to say, which in all three cases definitely did go beyond this issue. Beyond that, I don’t think the presence of some extra candidates makes that much difference in terms of outcomes. Turnout will be driven by the Mayor’s race and the HERO referendum. Obviously, some candidates are going to tie themselves to the referendum, one way or the other, but given the high undervote rates for At Large candidates, I’m not sure how much difference that will make. It’s certainly possible that this election will be unlike all the others, and it’s certainly possible that some HERO haters will get into a runoff. If you’re an even-years-only voter, I’d expect to be targeted in a way that you’re not used to in these odd years. How it all shakes out, I have no idea. Polling is going to be tricky, since turnout will be anyone’s guess. I don’t think we’ll have much of an idea about how things are going until voting actually starts. Don’t take anything for granted – get involved, and help make a difference. Let us be fair, the council persons that voted against the ERO also seemed to have attracted Pro ERO supporters. It is a game that both sides played. So both sides have haters. False equivalency, Manuel. There’s no evidence that a person who supports HERO filed for office against an incumbent who voted for HERO because the challenger hates the CM. On the other hand… there’s you. 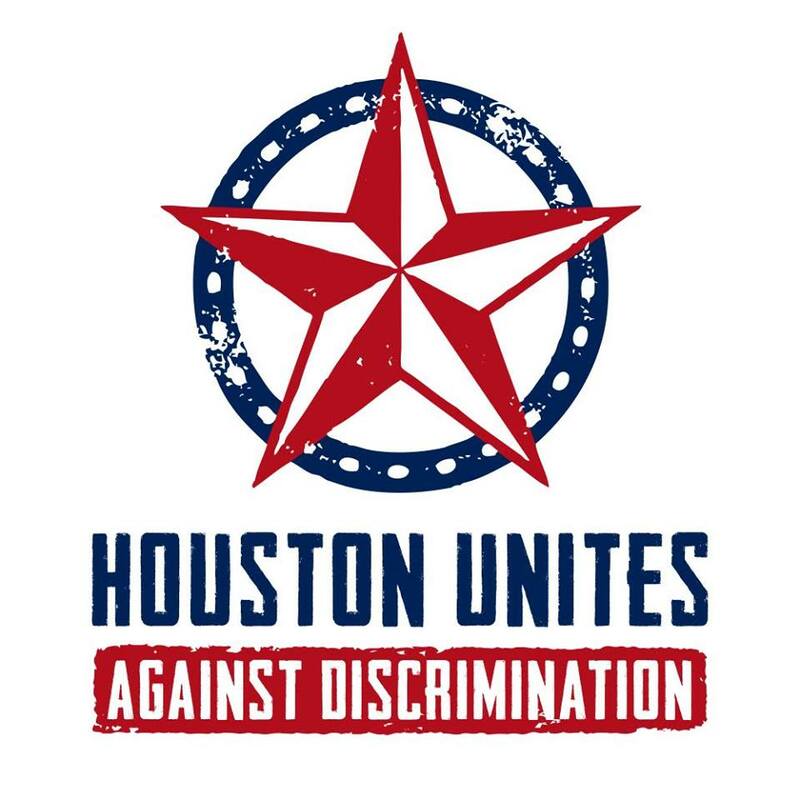 Is there a list available that designates candidates for City of Houston office by pro-HERO, anti-HERO and no position? Voter_worker: Not that I am aware of. I’ve been toying with the idea of doing something like that on my Election 2015 page, but I haven’t thought it through yet. PDiddie, know not, what you reference. I hate no person, hate is like cancer it destroys the person that carries it inside. I oppose the ordinance, one day if you are up to it, maybe we can logically discuss the issue as to why you support it and I don’t. I do notice that it seems that your arguments almost always, if not always, is if one is opposed to your concepts of right or wrong, one is a hater. I would ask who made you god, but I don’t think that you believe in a creator. Five alternative universes where we exist in all of them is much more believable. I just think it’s a shame that this is the issue that is the defining moment of this campaign season. Seems like the city has plenty of problems that are more pressing than this. Underfunded pensions? Crumbling streets? Crumbling water lines? Personally, I’d vote for the most fiscally conservative person with the best ideas about how to solve those problems, regardless of how they might feel about the HERO. UNDERFUNDED PENSIONS: The City negotiated with the police and municipal employees, to underfunded them and agreed to pay later. The voters kept electing the same people even though there were people reminding the council and mayor that it was a problem. “Instead of depositing the proceeds of the pension bonds directly into the pension plans to cover past underfunding, the mayor has been dumping the proceeds into the city’s general fund to cover general operating expenses. This avoids compliance with the total revenue and expenditure cap of the 2004 voter-approved Taxpayer Bill Of Rights amendment to the city’s charter. The city’s 2007 budget showed that of the $570 million of pension bonds then considered payable, $470 million would not begin coming due until at least the year 2031, creating total interest costs of $899 million. Who would finance their home with this kind of exorbitant, interest-bearing, backend loading of their loan? CRUMBLING WATER LINES: Mayor Whitmire added additional fees to the sewage fee to not only replace the crumbling sewage lines but the soon to be crumbling water lines. Those funds were pulled from the public works department and used for other products. CRUMBLING STREETS: Have no idea where this mayor and city council did with the Sewage Fee aka the Rain tax; But that was to be used for infrastructure. 56 million dollars in administrative costs, the mayor’s and council persons council budgets keep rising. There was a time when the council persons had at most one staff member. Yes, Bill there are serious problems but people focus on the easy things, we elect politicians hopefully to do what is right for the City. We have not done very well have we. I know that everyone always one to pick on the little person, police, fire, municipal employees as they are the most defenseless in the scheme of things. Before we break any promises to them we need to find a lot of fat in the City budget and remove it. It is interesting to me that Michael Kubosh would throw his colleagues on City Council under the bus by suggesting they would vote for an Ordinance that is illegal (e.g., allowing a man to dress as a woman to enter a women’s restroom…). Many feel Kubosh is doing this for political gain. Kubosh has had many opportunities to set the record straight, but he prefers to speak at places of worship and further perpetuate his attack on African Americans, Latinos, Veterans, Disabled, LGBT community, etc. Michael Kubosh works at City Hall, so the excuse he was not included will not work. He has no problem asking for a vote, so he should have no problem seeking to understand. Paul keep in mind that if one googles Michael Kubosh, it will not be long before the statement from Deleon will appear. A lie often repeated soon becomes a truth as perception is what one wants to believe.